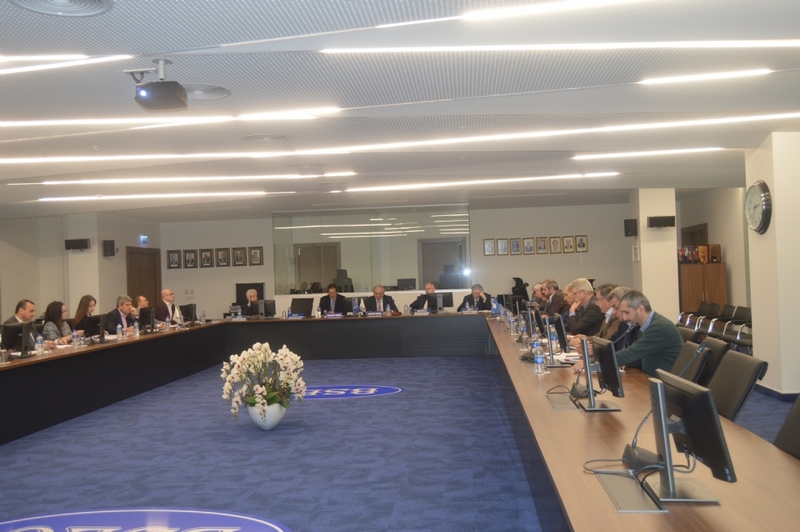 The Working Meeting between the Members of the BSEC PERMIS and the Members of the PABSEC International Secretariat took place at the BSEC Headquarters in Istanbul on 28 January 2019 upon the initiative of the Secretaries General of the BSEC PERMIS and the PABSEC. The Meeting was aimed to bring the cooperation between the two International Secretariats at a qualitatively new level and to enlarge daily working contacts among the staff members. 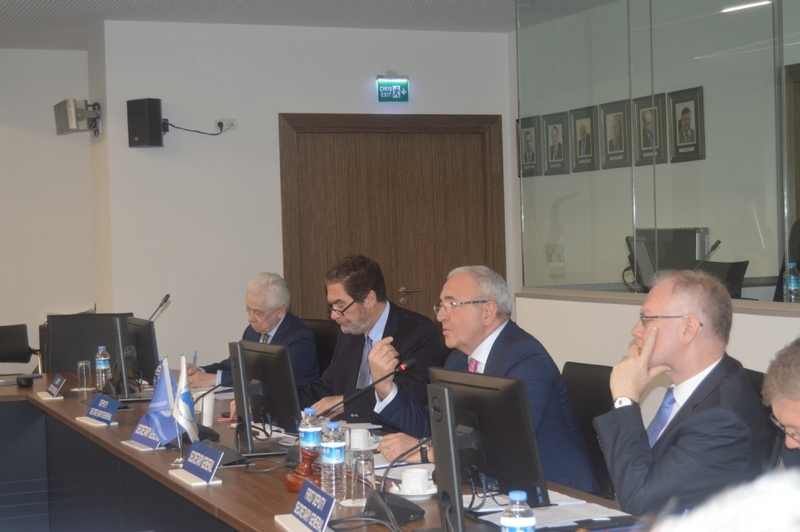 Ambassador Michael Christidis, Secretary General of the BSEC PERMIS, expressed his hope that the Meeting will contribute to finding the best possible modalities in the relations and communication between the staff of the BSEC PERMIS and that of the PABSEC International Secretariat. He underlined the necessity to enhance interaction especially in the process of the preparation of the documents and coordinating the dates of each other’s meetings as well as the topics of common interest in more effective way. 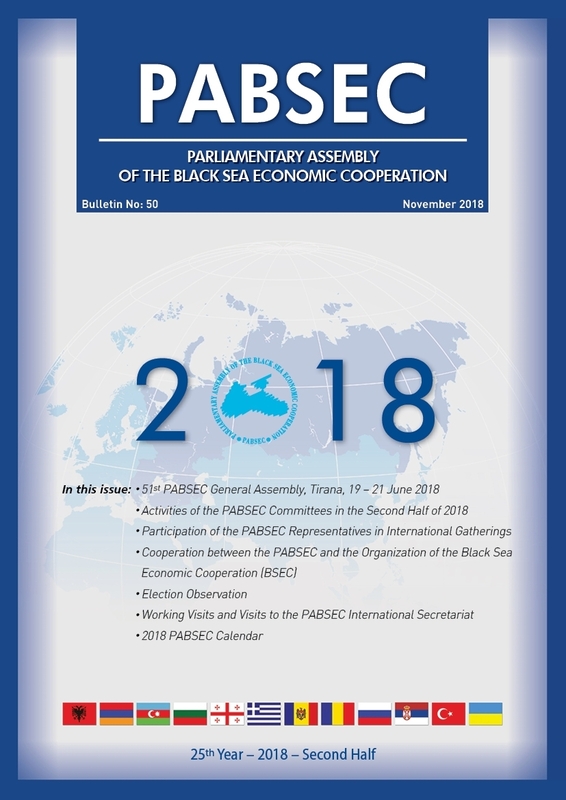 Mr. Asaf Hajiyev, PABSEC Secretary General, welcomed the initiative of hosting this reunion and highlighted the importance of organizing joint meetings between the BSEC PERMIS and the PABSEC International Secretariat on a regular basis. 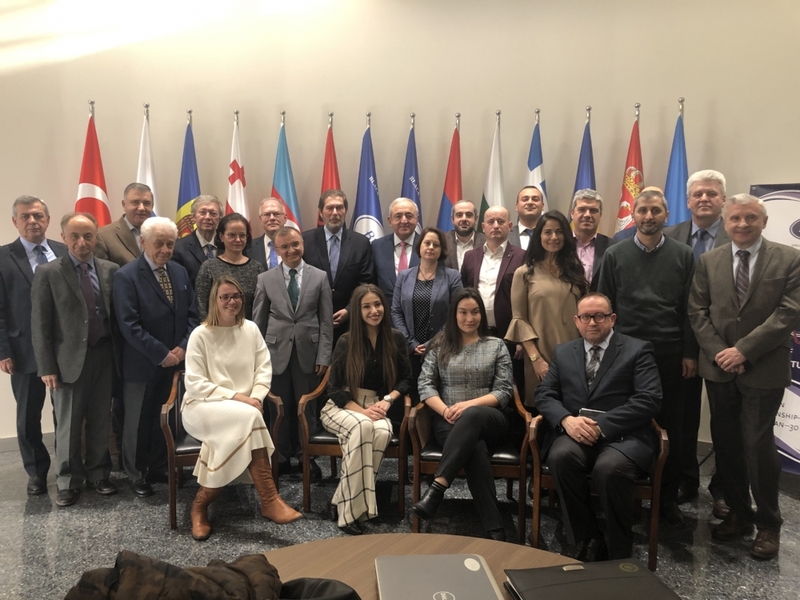 He added that the members of the PABSEC International Secretariat take part in the meetings of the BSEC Working Groups to the extent possible and underlined that there are too many meetings of the BSEC Working Groups during one year. Mr. Hajiyev proposed to coordinate the dates of the BSEC Ministerial meetings and the PABSEC General Assemblies in the beginning of the chairmanships. He emphasized the need for a regular consultation between the members of the two Secretariats, especially with regard to the preparation of the PABSEC Reports and Recommendations. 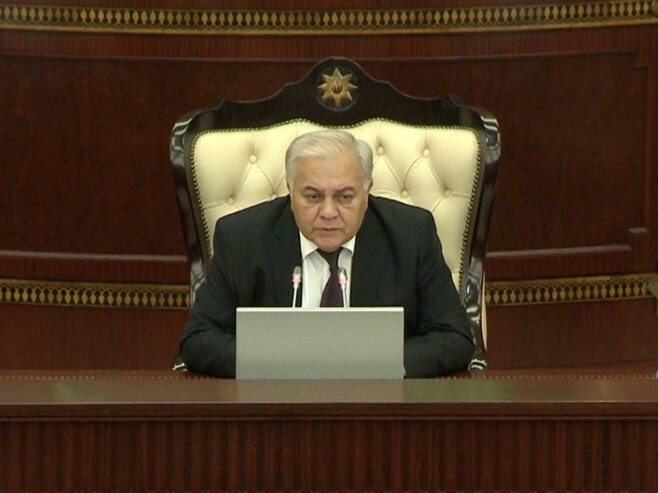 He also expressed opinion to increase cooperation and interaction between all organisations of the BSEC family. During the Meeting, there was an exchange of views concerning the prospects for further developing the cooperation between the BSEC PERMIS and the PABSEC International Secretariat. The participants noted the need to increase coordination in cooperation and exchange of information and to strengthen working communication and dialogue between the two Secretariats.